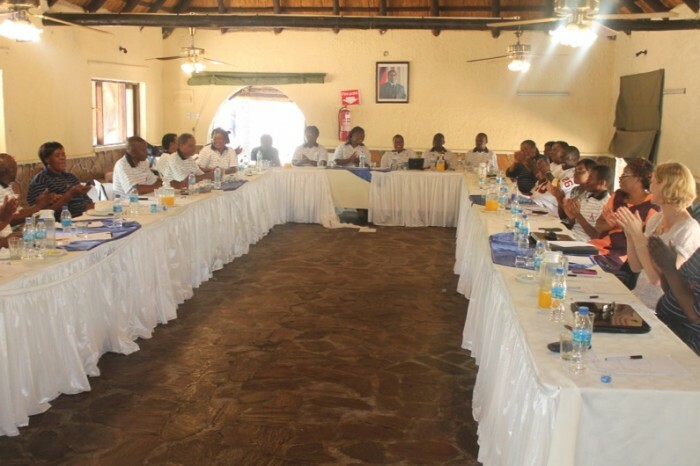 UZCHS-CTRC Community Advisory Boards (CABs) were established in 2002 with the formation of three geographically based boards located in Harare, Chitungwiza, and Epworth. Since then, our CABs have matured into four dedicated boards that focus on the specific scientific research priority areas of the programme, allowing for more effective community involvement and engagement, while still retaining geographical and direct-stakeholder representation. UZCHS-CTRC’s mission of community engagement is best articulated in our Community Advisory Boards’ (CABs) constitution: To strive to build partnerships between researchers and local study communities impacted by HIV/AIDS, be an integral participant in the effort to combat HIV/AIDS, help strengthen local capacity to respond to critical research needs in the future, include community members at all levels of the research process to build trust, ownership and mutual understanding of research issues, and to ensure that values and cultural differences among participants are respected. The core mission of our CAB is to provide bi-directional support to both the CRSs and the community, organizing community meetings and other forums where Outreach Workers sensitize and update stakeholders and other community members on the specifics of study protocols through all phases and domains of research. Our CAB members represent a wide spectrum of the community that include political and community leaders, health service providers, religious and traditional leaders, government institutions, NGOs, CBOs, FBOs, and direct stakeholders of highly affected populations, including people living with HIV/AIDS, women, and adolescents. 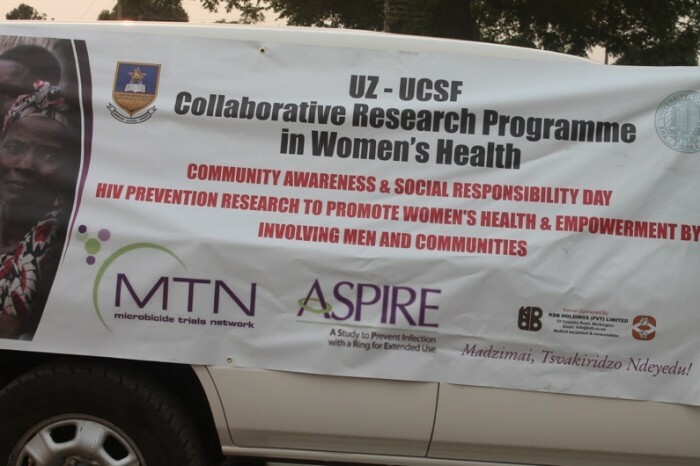 UZCHS-CTRC CABs do more than simply bridge the gap between researchers and the community; their participation ensures that communities are well represented in all phases of research planning, study implementation, and results dissemination. They cement relations with a wide sector of stakeholders and inform the CRSs about upcoming community meetings and events where programme’s scientific agenda may be promoted.